Does Home Depot give senior discounts? Here’s the Home Depot senior discount in plain language. The Home Depot does not offer a senior discount, but it does have regular specials and discounts, including a generous price-match policy. 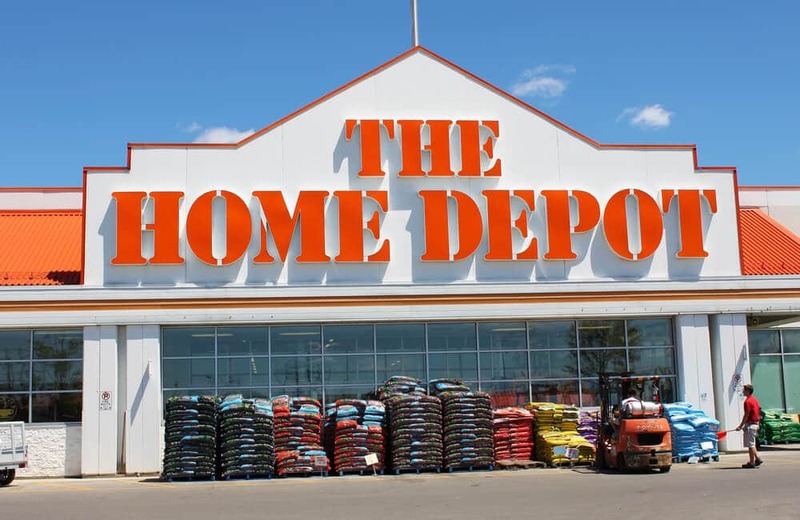 The Home Depot does not have information about a senior discount policy on its website, so we contacted multiple Home Depot locations and customer service representatives at each store confirmed that the company does not offer a discount to senior citizens. If you find a lower price on a regular retail item from another store, The Home Depot will price match and give you an additional 10 percent off. The Home Depot will also price match online orders (just without the extra 10 percent discount). Every day, The Home Depot posts select items at significant discounts on its Special Buy Savings page. If there’s an item you’ve been wanting, keep an eye on this page for savings. When you sign up for The Home Depot Garden Club, you’ll get a coupon in your inbox. (The offer at the time this article was published was: $5 off a $50+ purchase.) The Garden Club is free to join — and you’ll get useful gardening advice and project ideas. If you recently made a large purchase — like a washer and dryer — check out The Home Depot’s Rebate Center to see if your items are eligible for a rebate. You can search by department and purchase date. The Home Depot offers a military discount for anyone with a military ID. The discount is 10 percent off any regular priced items. And that’s the Home Depot senior discount policy. The Home Depot does not have a senior discount but it does offer other ways to save — from rebates to price-match guarantees. To learn more about senior discount policies and tips for saving at home-improvement stores, see our articles: Is There a Lowe’s Senior Discount? and Is there a Home Depot Employee Discount?